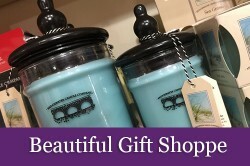 Wingard’s Gift Shoppe is your Lake Murray Gift Headquarters. You’ll love our wide variety of custom products that showcase the Lake, whether you give them as gifts or buy them for yourself or your home. 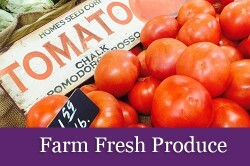 Find out more about how we source our products. Come celebrate our latest addition to the Market. We’ll be loaded up with color for your yard and your home – just in time for Easter! Flowers, Tropicals, Vegetable plants, Indoor Plants, Eggstravaganza (Exciting Easter Egg Prizes) and Plant Specials. More details to come. Come Celebrate Mother Nature at Wingard’s! 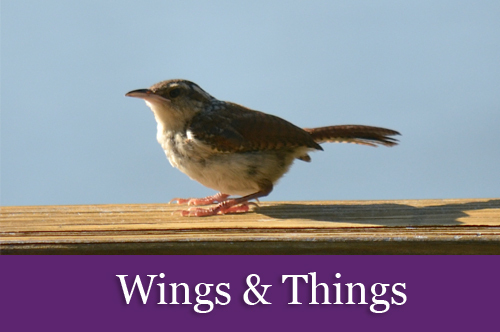 South Carolina Wildlife Federation, SC Native Plant Society, SC Bluebird Society and SC Audubon Society will all be here educating everyone about their particular organizations. We are truly committed to making our community a more beautiful place, and that commitment goes far beyond flowers. Wingard’s is considered a pillar of the Lexington-Columbia community. 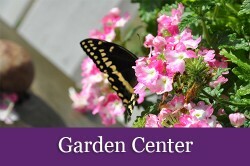 We take pride in sponsoring events or donating plants or services to Mission Lexington, Carolina Wildlife Care, Lexington County Choral Society, Lexington Chamber of Commerce and the Lexington Public Schools. Wingard’s Market joined the ranks of the horticulture industry’s top local garden centers when it was named one of Today’s Garden Center magazine’s Revolutionary 100 Garden Centers for 2015 and named one of the Top 100 Garden Centers by Garden Center Magazine in 2017.